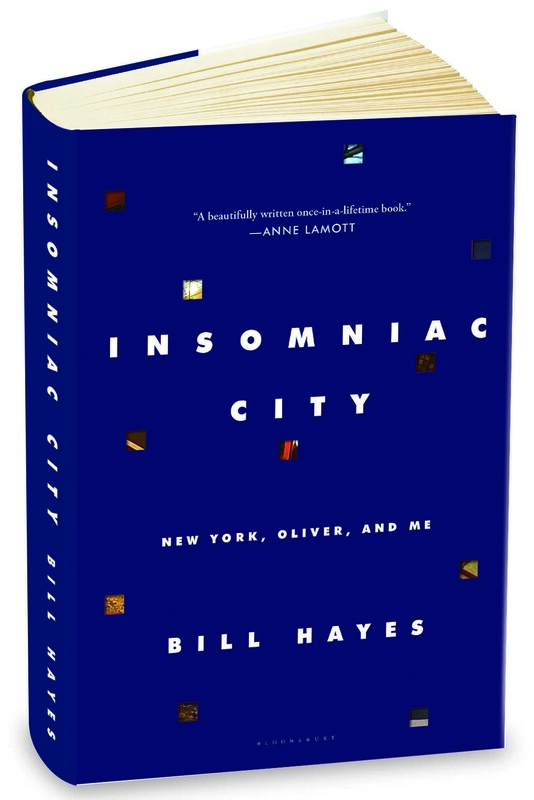 We at the Sacks office are thrilled to share with you some advance praise for Bill Hayes’s gorgeous memoir of his life with Oliver Sacks, Insomniac City, whose official publication date is Valentine’s Day, February 14, 2017. The book is available for pre-order now. 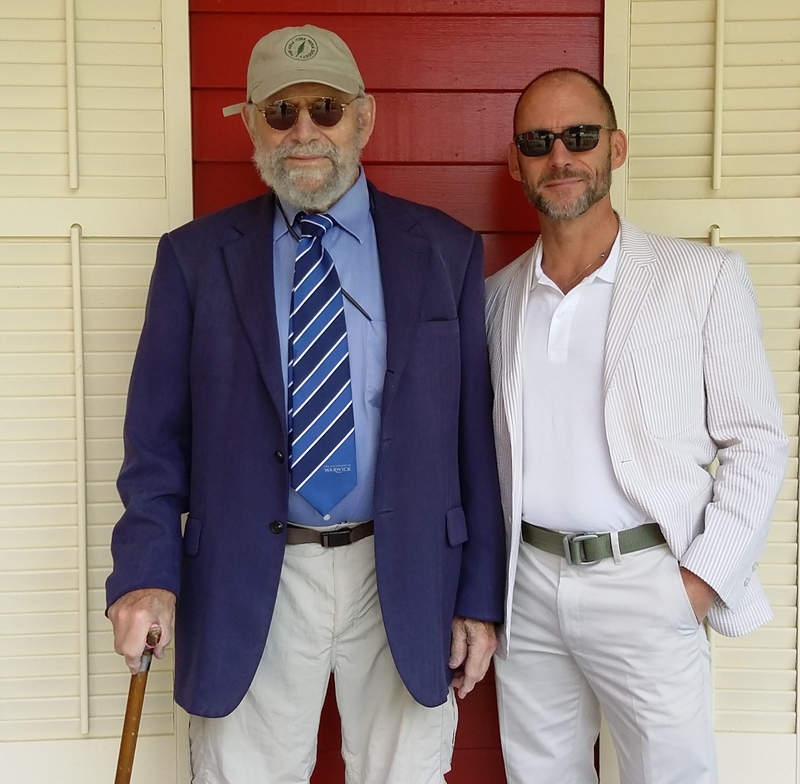 Bill Hayes will be doing readings and book signings in a number of cities, including New York, Washington DC, Berkeley, Seattle, San Francisco, Danville, London, Dublin, and Sydney. For dates and details, visit billhayes.com. This is a book to cherish and reread, as well as a beautiful gift for someone you love on Valentine’s Day.